was founded in 1996. Its main activity is import of polymers. Since 1998 the company sells on the Bulgarian market a film of polyethylene foam. In 2004 a new plant for the production of polyethylene foam was built – the first in the country. At the end of 2006 KINTRADE installed high-tech and efficient Italian production line for bubble – Bubble Film. 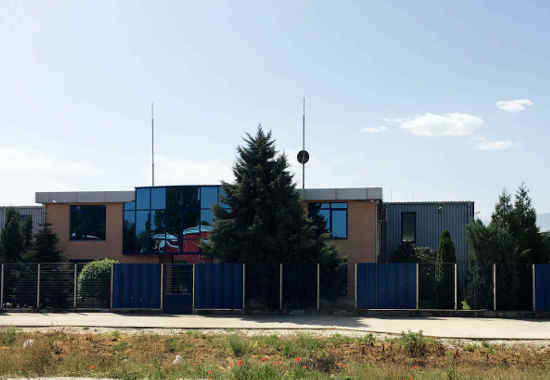 In 2009 the expansion of the production base was completed, which initiated the production of bags and dividers of polyethylene foam and bubble. In 2017 year KINTRADE LTD could manage to perform all the wishes and orders of our partners. The company applies newer and better line, which is accredited to the newest technological innovations. On the company`s 20th birthday ( 20 years KINTRADE ), we install and launch new manufacturing line of aeroplast with its maximum width of the foam 2600mm. With this technology we can satisfy our client’s requirements. Now with this new line we are reducing the patterns of the packaging, storing and transporting of the products. This line avoids conglutinations in the length of the manufactured rolls. © 2019 All Rights Reserved. Kintrade Ltd.